Corporate gifts are the strongest expressions of your brand identity and an extension of your business image. By choosing an appropriate corporate gift, businesses can strengthen their relations with the customers and enhance goodwill quite easily. 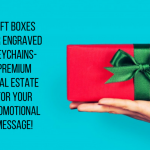 Everyone loves free gifts and by handing out useful gifts like keychains, businesses can keep their brand in the eyespan of their audience without being intrusive. 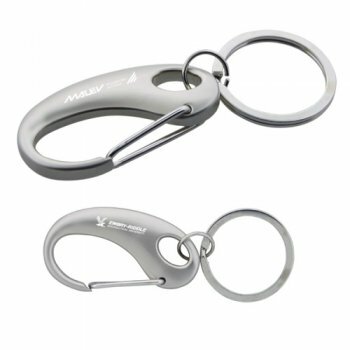 Metal keychains make promotional items that are long lasting and provide maximum exposure for your brand without having to spend a fortune. Often marketers find it a challenging task to strike a fine balance between choosing a popular gift and remaining well within the budget. 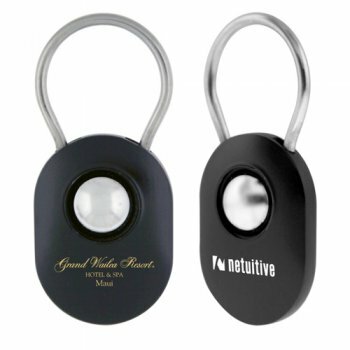 Laser engraved keychains fit the bills of promotional gifts that ensure more value at low rates. 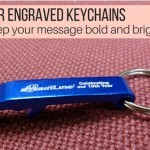 Laser engraved metal keychains will last long and will keep your brand fresh on top of the minds of your audience. While normal imprints may fade off with time or constant use, laser engraved keychains will remind your target audience about your services and products for the longest time. 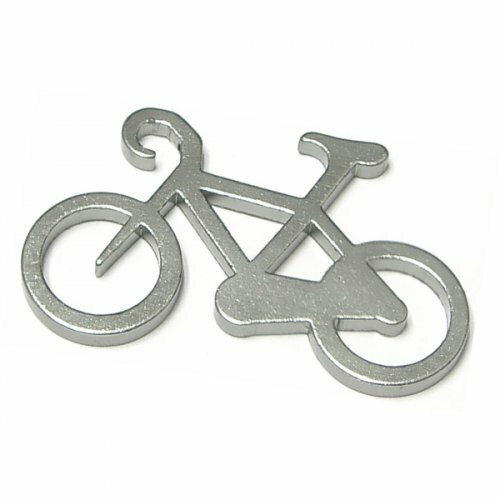 Custom Engraved Keychains are well cut for the rough and tumble of daily lives. Keychains get typically tossed around on tabletops, backpacks, purses or pockets and have to endure a lot of rough handling day in and day out. It could rob off the sheen of other materials sometimes but anything imprinted on these keychains will always remain fresh as new. If the letters fade off or vanish due to daily handling and your logo ends up non recognizable, it will be a total loss of your promotional effort and time. Engraving your custom keychains will enhance style and elegance and will make it stand out compared to items that are screen printed. Keychains could be custom gifts that fall in the low price bracket, but by getting your message engraved, you can enhance its value and highlight the details in an elegant way. Giving away engraved keychains will help you to incorporate all the finer details of your brand into the gift items to make them truly special. A superior class promotional product will put your brand in the elite league of successful companies and create a positive influence in the minds of your audience. Precision and attention to details make important virtues of any business while building a positive image. 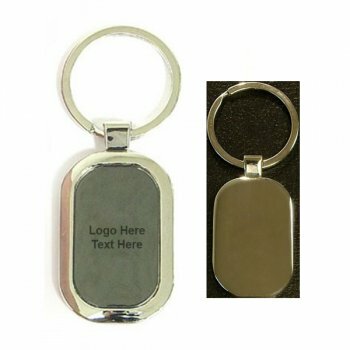 These high quality engraved keychains will leave a long lasting positive brand image in the minds of your audience and will make more leads and sales. Here are some of the interesting models to consider. Strumento Silver Saxophone Key Chain This polished metal keychain that resembles a saxophone offers ample space for your messages. Ball Metal Keychains High quality metallic keychains, with patented design featuring a metal ball that can be popped out to open these keychains. Claremont Carabiner Metal Keychains: This metal keychain with its matte finish gunmetal color will double up as a fashion accessory. 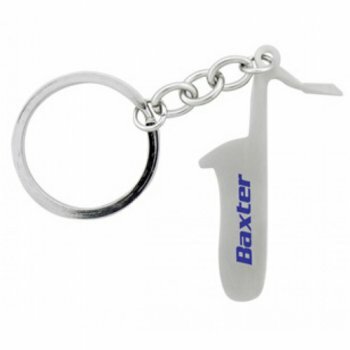 Your brand engraved on these attractive keychains will get a lot of attention for sure.